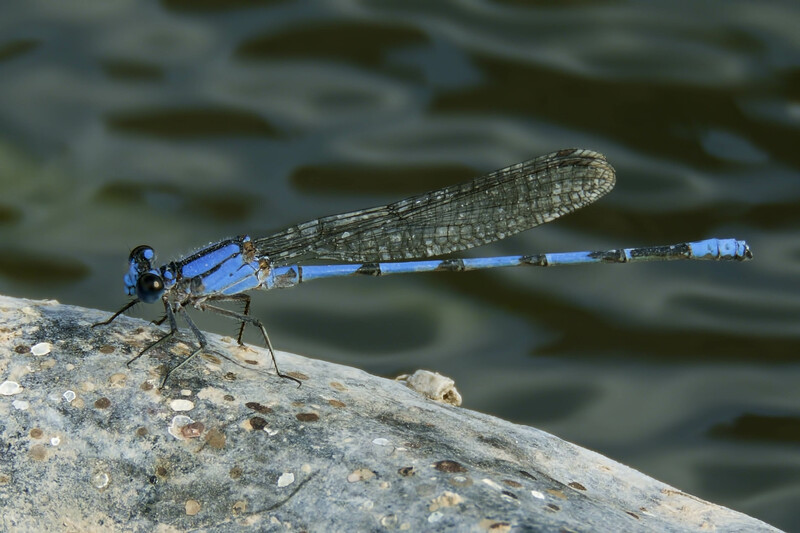 The Harkness's Dancer is a primarily Mexican species that was first discovered in the US in 2007 at the San Francisco River (Greenlee Co., AZ; Richard Bailowitz and Douglas Danforth). 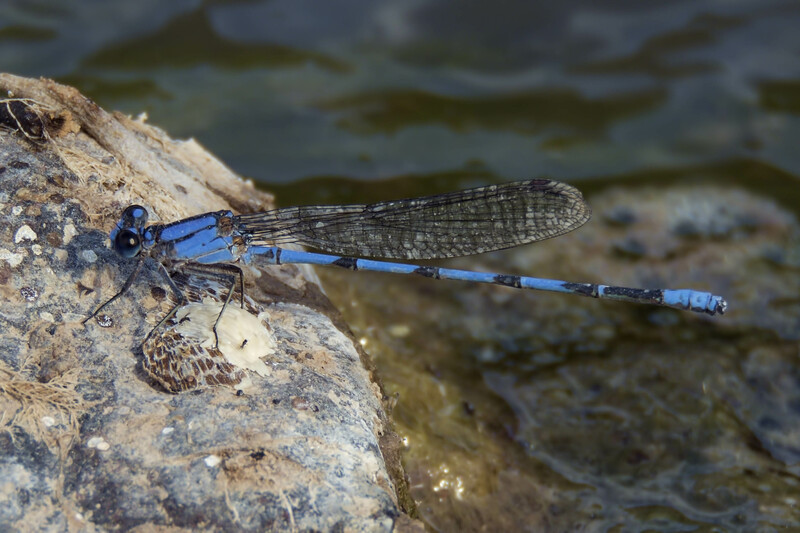 Since then three other US records (2013-16) of the species have been obtained - all of males and all in Arizona (see map: http://azdragonfly.org/species/harkness-dancer). A fifth male was observed on 25 June 2016. Amazingly, this individual was along the San Francisco River, i.e., at the same location as the first US record.